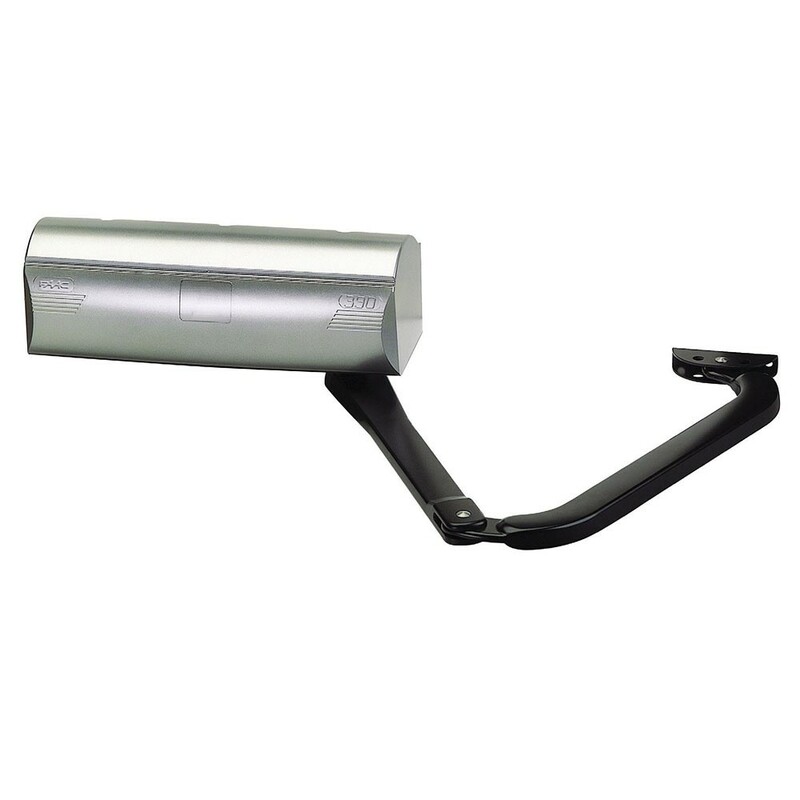 The 390 electromechanical swing gate opener is easy to install, doesn't require external locks, and is ideal for mounting on large columns. Great for residential swing gates up up 14 ft long and 600 lbs. The 390 electromechanical swing gate opener is easy to install, doesn't require external locks, and is ideal for mounting on large columns. 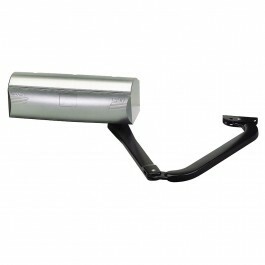 Use this gate operator to replace your old one, or turn your single kit into a master/slave (bi-parting) kit. Great for residential swing gates up up 14 ft long and 600 lbs. Includes operator only. Motor Rotation Speed: 960 r.p.m.